What is the Procedure Of Same Day Dental Implants & It’s Cost? The traditional dental implant treatment takes about a year to implant one tooth or teeth. People are now interested in the Same Day Dental Implants in Dubai. Do you want to have a dental implant in one day? Here is how the Same Day Dental Implants procedure is performed and how much does Same Day Dental Implants cost. Please continue reading to learn more. What is Same Day Dental Implant? This technique is different than the traditional method for dental implants. The procedure to implant a tooth using the traditional method takes more than a year to complete the process. It is a long process and the Same Day Dental Implant in Dubai is the technique that has made it possible to conclude the whole process in a single day. The Same Day Dental Implants procedure will be explained in the next section. It is possible to do it in one day but it takes meticulous planning to make it possible. The surgeon requires the complete medical history of the person. Some diagnostics tests such as CT scan or X-ray might be required. The surgeon will check the quality of the jawbone. In some cases, the bone grafting is also required. The surgeon will completely remove the existing tooth to make the space for the new tooth implant. If gum recession happens due to any reason, the surgeon will have to stop the process. The surgeon will insert the implant fixture into the jawbone and make sure it fits as per the requirements. The primary stability of the implant must be achieved to get the best results. Directly: In this method, the abutment and the crown are one piece. A lag-screw traverses the crown and the abutment to secure the one-piece structure. Indirectly: In this method, the abutment is attached to the implant and then the crown is cemented to the abutment. The Same Day Dental Implants cost will be explained in the next section. If you are interested in having the Same Day Dental Implants in Dubai, please make feel free to contact the Euromed Clinic Center Dubai. 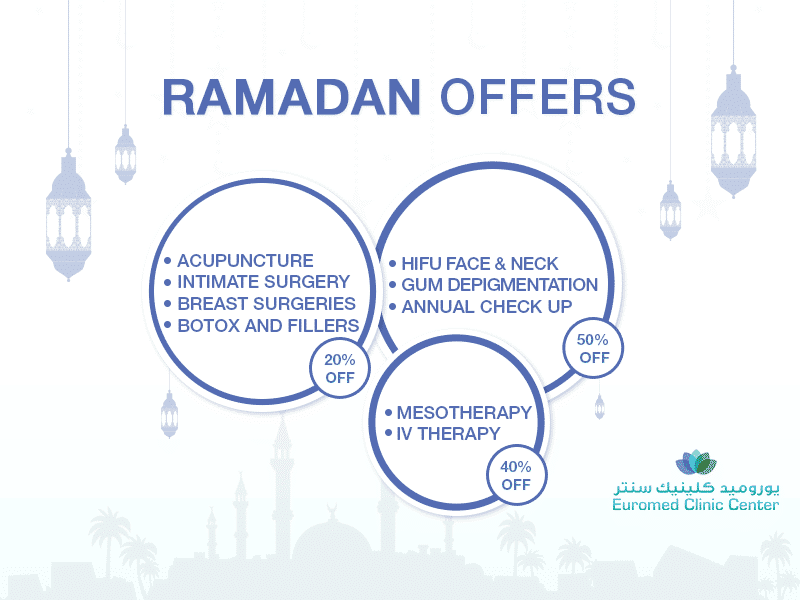 If you are interested in having the Same Day Dental Implants in Dubai, the Euromed Clinic Center Dubai is a right choice. The Same Day Dental Implants procedure can return your lost happiness and smile. If you want to learn more about it, please book an appointment by calling us or filling the short online form. If you are up for a quick chat, open our chat box.